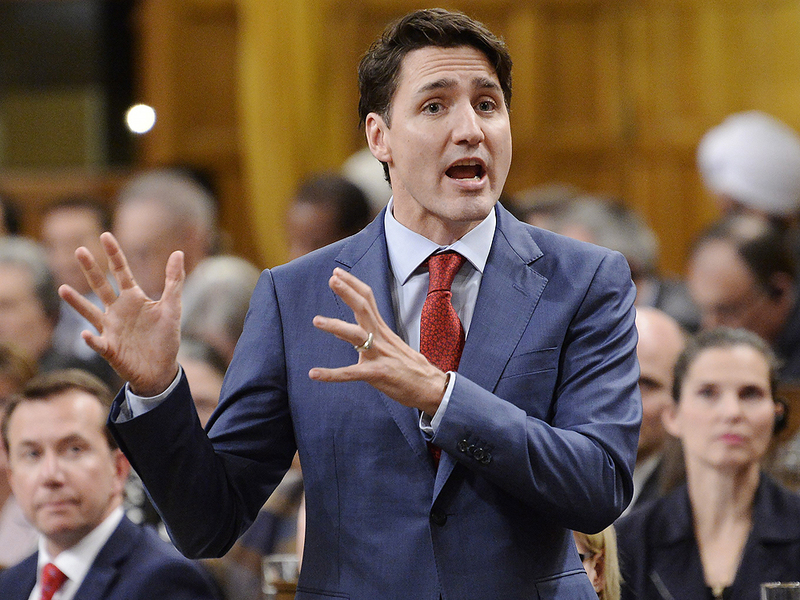 Prime Minister, Justin Trudeau, has been accused of not pushing back enough, on the allegations that emanated from the recent testimony heard from former attorney general JodyWilson-Raybould on the SNC-Lavalin controversy. Global news takes us down memory lane on the entire details of the intense and seemingly never-ending SNC-Lavalin controversy. It all started on Feb. 19, 2015, when the RCMP laid corruption and fraud charges against Montreal-based engineering and construction firm SNC-Lavalin, it was alleged that the company used bribery to get government business deals in Libya. SNC-Lavalin replied that the charges are without merit and stem from “alleged reprehensible deeds by former employees who left the company long ago.” These allegations were really serious for SNC-Lavalin as a conviction could stop them from bidding on Canadian government business, potentially destroying them. However, later that same year, the Liberals won a federal election and Prime Minister Justin Trudeau took over power from the conservatives. He appointed Jody Wilson-Raybould as the minister of justice and attorney general of Canada. In March 2018, the liberals proposed a bill that could change the criminal code to allow for “remediation agreements,” plea-bargain-like deals between prosecutors and accused corporations. If this bill is successful, companies can avoid criminal proceedings by making reparations for prior bad behaviour. SNC-Lavalin as is to be expected, lobbied hard for this bill. However, the SNC-Laving company did not wait for this bill to be passed but rather contacted the Public Prosecution Service lawyers to confirm they have all important information for a possible invitation to negotiate a remediation agreement. However, the Public Prosecution Service replies, saying it would not invite the firm for a remediation agreement. Over the next few months after this, the SNC-Laving firm and liberals who appear to be their friends are seen lobbying very hard to ensure the firm is given a chance for remediation agreement. In the course of this, attorney general Wilson-Raybould loses her seat in the department of justice and this is where the controversy begins. In the coming months, it was seen in the news, that Trudeau’s government, pressured Wilson-Raybould to help SNC-Laving avoid prosecution. This news brought along a lot of heated debates, with many parties calling on the former attorney general to come public with her own version of the story. Last week, on Wednesday, the 28th February, Jody Wilson-Raybouldfinally delivered a dramatic testimony in Ottawa, alleging “inappropriate” and sustained pressure from Prime Minister Justin Trudeau and his office to save the engineering firm from a trial that could damage the Liberals’ political future in Quebec. Events are still unfolding and maybe over the next couple of weeks, Trudeau could make his own side of the story clearer to the people.